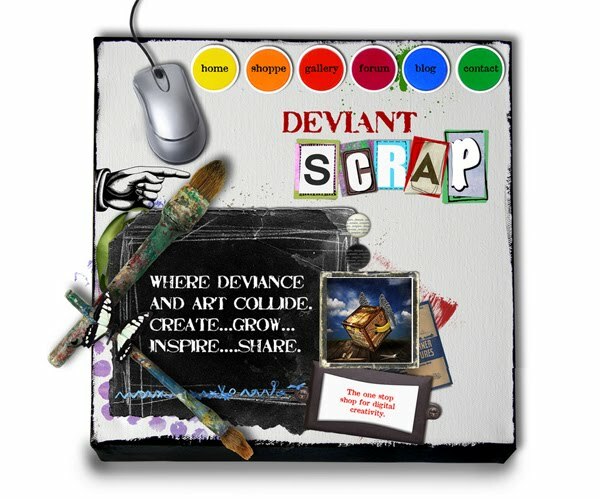 Have you checked out Deviant Scrap yet??? Back again! LOL! 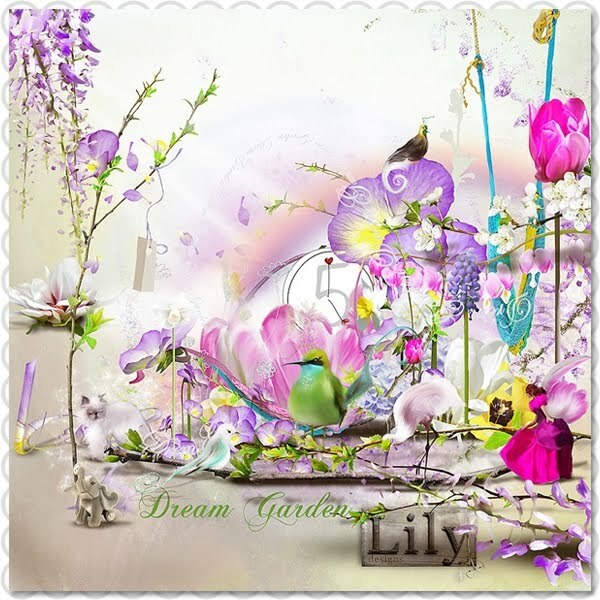 Ok firstly I wanna show off a new page I was playing with the other day using one of Lily Designs new kits. Went shopping over the iNSD sales and I am only just getting to play with all my goodies. hehehe! 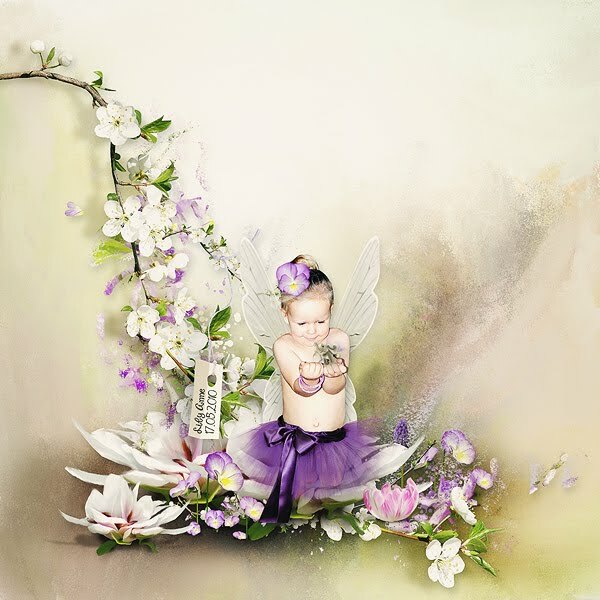 And here is my page using this gorgeous kit. My little fairy/devil Lily Anne. LOL! She can be so angelic this kid but her horns come out a lot lately. LOL! Terrible Two's must be it! HAHAHA! 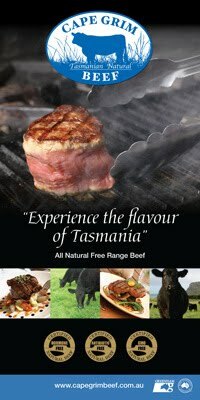 So who's sick of all the headaches over at DST? Who's looking for the new HOT SPOT?? Guess what? I know where it is!! hehehehe! This place is soooo AWESOME and trust me, once you get in there, you can't leave. It's totally addictive! Hollie has brought all worlds of Digital Art together in the one spot and there are new and exciting things happening all the time! And designers too, WOW there is some AMAZING talent in that store and also coming soon to the store too! And the gallery, OMG the gallery will leave you in total awe. It's a real online home and I love it so very much. Oh and guess what? The gallery is open to all works of art too! How cool is THAT! Just no linking in credits, too easy hey! There are challenges happening all of the time and amazing rewards at the end of them too. And so much advice your head will spin! WOW! So what are ya waiting for? Head on over and pull up a pillow and enjoy the party! Yep, they are still in their plastic covers until I get frames for them both because I don't want anything to happen to them. hehehe! Marsha, you just ROCK MY WORLD and I can't thank you enough! WOW girl! Thank you from the bottom of my heart Hunny Bunny!! 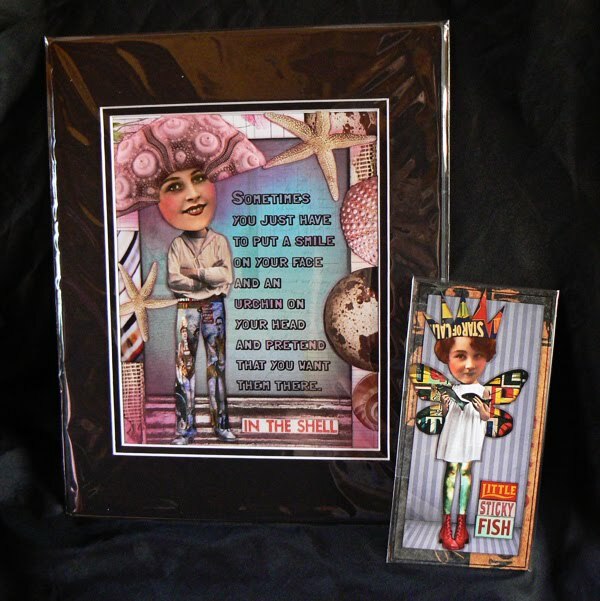 For anyone who wants to get a piece of this truly amazing and outstanding art for themselves, head on over to Marsha's Etsy Store and grab some up. Trust me, you will fall in LOVE! I still keep tearing up here when I look at them both. They are just simply AMAZING! Again, Thank YOU from the bottom of my heart Marsha!!! Ok I totally have to keep moving and get some things done around here and then catch up online. I am a wee bit behind this week. LOL! I hope this finds you all going amazing and don't forget to head on over to Deviant Scrap and check it all out. You will LOVE it! And wow lucky you getting such an awesome parcel!